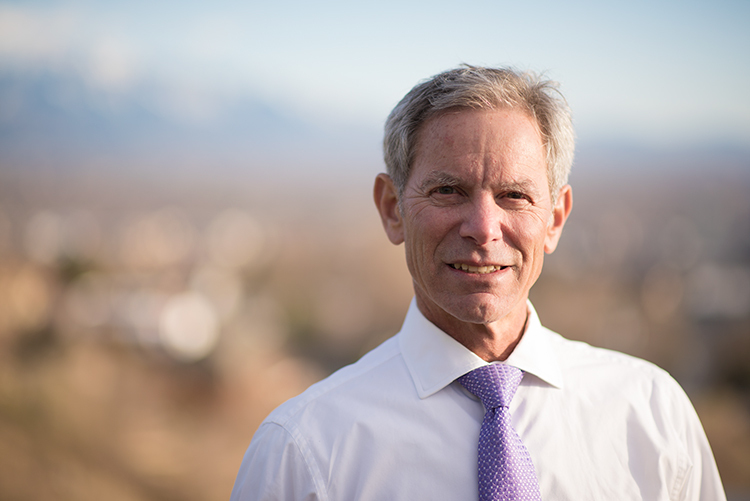 Ralph Becker is a 44-year resident of Salt Lake City where he served two terms as mayor (2008-2015). He served in the Utah State Legislature as a member of the House of Representatives for 11 years (1996-2007), including five years as House Minority Leader. In 2015, Ralph served as President of the National League of Cities. 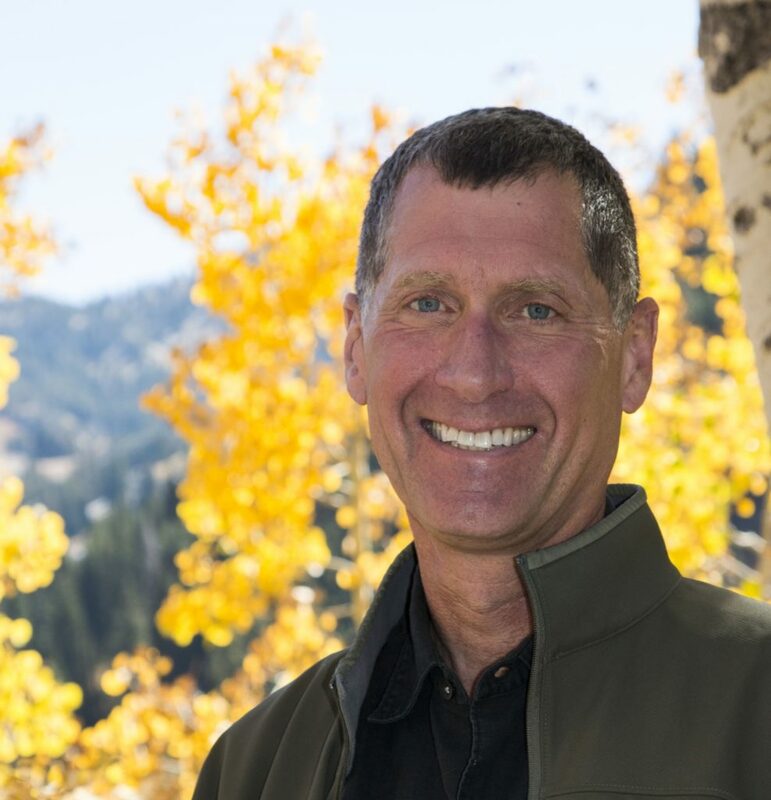 In June, 2018, Ralph Becker was selected as the first Executive Director of the Central Wasatch Commission, an interlocal governmental entity consisting of elected leaders of jurisdictions with responsibilities for the Wasatch Mountains. Their mission is to coordinate and take actions to protect and administer this heavily used and prized region while respecting the many jurisdictions’ responsibilities. It is tasked with implementing Mountain Accord. In 2017, Ralph served as a Leadership in Government Fellowship with the Open Society Foundation. He speaks regularly around the world on governance and sustainability and has authored numerous publications. Prior to his legislative service, Ralph was Utah State Planning Coordinator under Governor Scott Matheson, and co-launched a consulting firm (Bear West) for 22 years specializing in community and resource management planning, environmental assessment, public lands, and public involvement. Ralph was an adjunct professor in the University of Utah College of Architecture and Planning. Ralph holds an undergraduate degree from the University of Pennsylvania, and from the University of Utah he has JD and a MS degrees. He is a FAICP planner. Ralph Becker is married to Kate Kopischke, the father of two, and grandfather. He enjoys spending his free time participating in a wide range of outdoor recreational activities. Jesse Dean is a Salt Lake City native who has dedicated his professional life to community building and smart public policies along the Wasatch Front. Since August, 2018, Jesse has served as the Deputy Director for the Central Wasatch Commission. In this role, Jesse acts in advisory capacity on matters essential to the efficient and economic administration of Central Wasatch Commission. He also serves as a liaison between the Executive Director, other departments, government agencies, and the community. Prior to working for the Central Wasatch Commission, Jesse served as the Director of Urban Development for the Downtown Alliance. In this role, Jesse guided economic development, housing, office, retail and related public policy initiatives in coordination with public and private stakeholders in downtown Salt Lake City. Jesse graduated from the University of Wisconsin-Madison in 2011. He currently serves on the board of the Utah Aids Foundation, Utah Museum of Contemporary Art and Urban Land Institute Young Leaders Chapter. 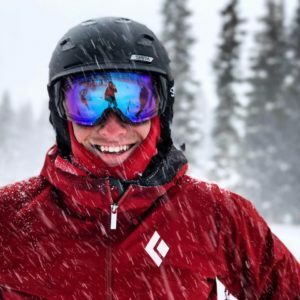 When he’s not actively working on Central Wasatch Commission issues, you can find Jesse skiing, biking or running in his favorite home mountain range. He and his wife, Mara, also enjoy traveling and exploring Utah’s vast natural wonders with their two dogs. Lindsey Nielsen grew up in Sandy, Utah, and graduated from Wheaton College in Massachusetts with a degree in Political Science. She then earned a Master’s of Science in Environmental Protection and Management from the University of Edinburgh in Scotland. She’s interned for the Scottish Parliament, Wild Utah Project, SLC Green, and conducted field research in South Africa, France, Scotland, Finland, and across the wilds of Utah. Lindsey joined the Central Wasatch Commission as Communications Director in August 2018, and directs the Commission’s public involvement and community engagement, digital and social media marketing, and liaises with the press. Before joining the CWC, Lindsey worked for an environmental non-profit in Park City, and in the Salt Lake City political arena. 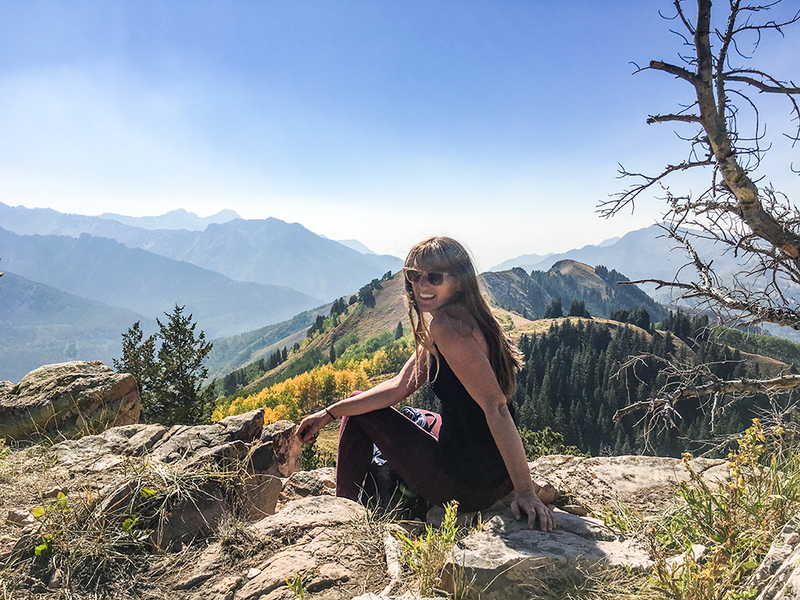 Outside of the CWC, you will find Lindsey gardening, with her rescue-pitbull, Harper, or climbing, biking, skiing, paddling, and hiking in and around the Central Wasatch. As a native Utahn and Sandy City Councilman, Chris McCandless has helped focus the vision for the future on business growth, jobs and quality of life resources, while helping Sandy be one of the most financially sound and livable cities in the state. As a business owner, managing large-scale real estate projects for 25 years, Chris understands the challenges of business. His expertise is pivotal, since he estimates that 70 percent of Council decisions involve real estate. This expertise has helped in the relocation of several businesses to Sandy, including Workers Compensation Fund, a major sporting goods retailer and most recently instrumental in helping Hale Centre Theatre relocation to Sandy. He has supported the construction of other significant community venues, which have brought visitors and increased the city’s tax base. Chris founded a tourism committee to attract winter visits to Sandy and has been a strong advocate for the expansion in Sandy’s central business district and enhancement of its mass transportation, which will protect the tax base. 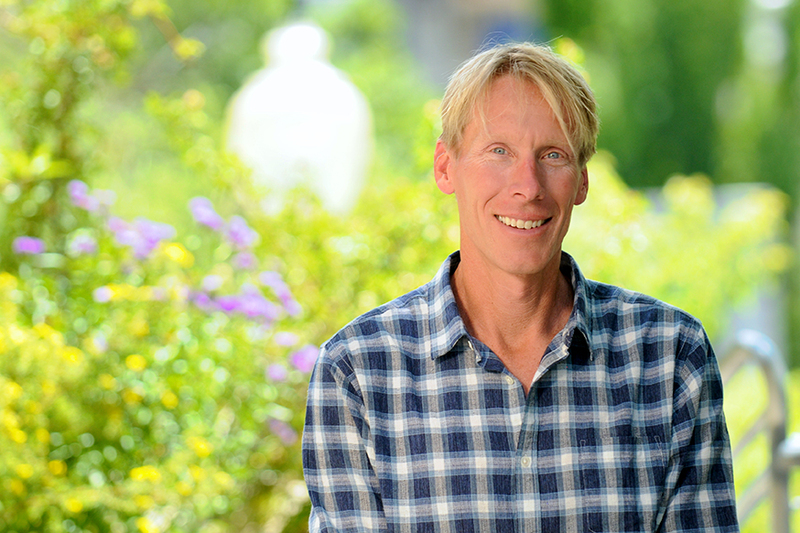 Chris has been instrumental in serving on various committees as an advocate for numerous Salt Lake County based open space projects promoting creation and preservation of parks trails and natural open spaces. During her first term in office, she has prioritized local air quality issues, and the impact of climate change on urban areas. 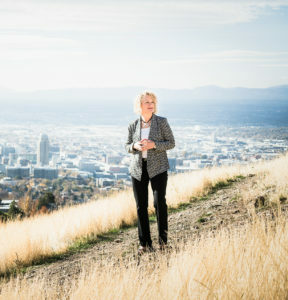 Under the Mayor’s leadership, Salt Lake City adopted a plan to be powered by 100% clean energy by 2032, with an 80% reduction in carbon output by 2040. As Co-Chair of Sierra Club’s Mayors for 100% Clean Energy and Chair of the United States Conference of Mayors’ Alliance for a Sustainable Future, Mayor Biskupski has also been working to encourage other mayors to adopt a clean energy future. Jim Bradley serves on the Salt Lake County Council as an at-large member covering all of Salt Lake County. He serves on the boards of the Unified Police Department, the Wasatch Front Waste and Recycling District and the Salt Lake Valley Law Enforcement Service Area. He is a member of the Central Wasatch Commission and was recently appointed by the Governor to the Quality Growth Commission. Jim is a life long resident of Salt Lake County and graduated from the University of Utah. He served as the Director of the Utah Energy Office during the Matheson administration and has worked as a consultant to energy and waste management companies. His wife, Glenda, owns the 15th Street Gallery in Salt Lake City. Christopher F. Robinson is the CEO and co-owner of The Ensign Group, L.C., which through its affiliates owns, operates, leases, and/or manages large tracts of private and public land located in Utah, Idaho, and Wyoming, and used for production agriculture, mineral and resource development, wildlife values, water resources, environmental values, real estate investment, and/or real estate development. Chris is an elected Member, Summit County Council (2009 through present); a member of the Executive Committee and Vice-Chair, Mountain Accord (2014 to 2016); a member of the Board of Directors, a member of the Utah Local Governments Trust (2015 to present); a member of the Bureau of Land Management Utah Resource Advisory Council (January 2016 to present); a member of the Utah Advisory Board for the Sundance Institute (2017 to present); a trustee (1999 to 2002) of the Salt Lake Organizing Committee for the 2002 Winter Olympic Games and Vice-Chairman of Audit Committee; a trustee and currently Vice-Chair of the Utah Board, The Nature Conservancy (1996 to present);. Chris is married to Rochelle Allen Robinson, and they are the parents of four children. He received an Honors B.A. in Accountancy from the University of Utah (1986), and resides in Park City, Utah. Mike Peterson is the current mayor for the City of Cottonwood Heights. Cottonwood Heights is a city of 35,000 located at the foothills of the Wasatch Mountains and is beautifully situated between Big and Little Cottonwood Canyons. Hence Cottonwood Heights is often referred to as the City between the Canyons. Prior to becoming mayor of Cottonwood Heights, Mr. Peterson also served for over six years as a city councilman. Professionally, Mr. Peterson has spent the majority of his 45 year career as a parks and recreation practitioner. 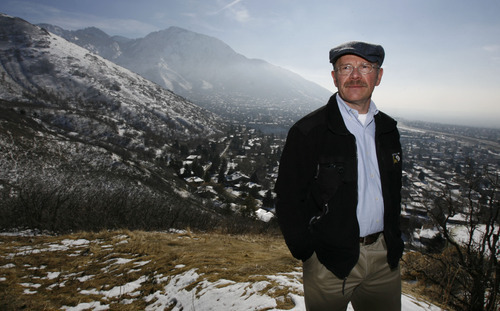 During this career he has held such positions as President of the Utah Recreation and Parks Association; served on the Council for University Accreditation with the National Recreation and Parks Association; served as Executive Director, Cottonwood Heights Parks and Recreation Service Area; Past Chair for the Salt Lake County Parks and Recreation Advisory Board, and former Associate Director for Salt Lake County Parks and Recreation. 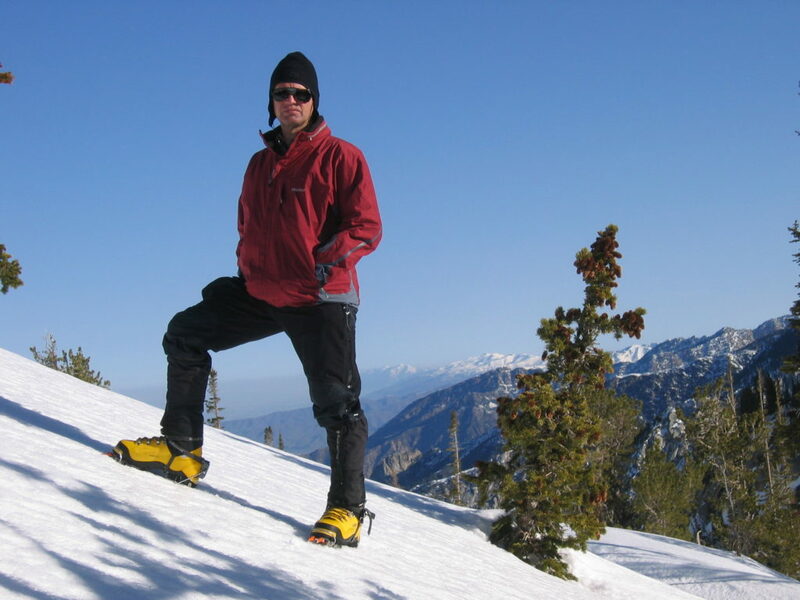 Mike has a passion for parks, trails, and open space and has lived adjacent to the Central Wasatch Mountains nearly all his life. 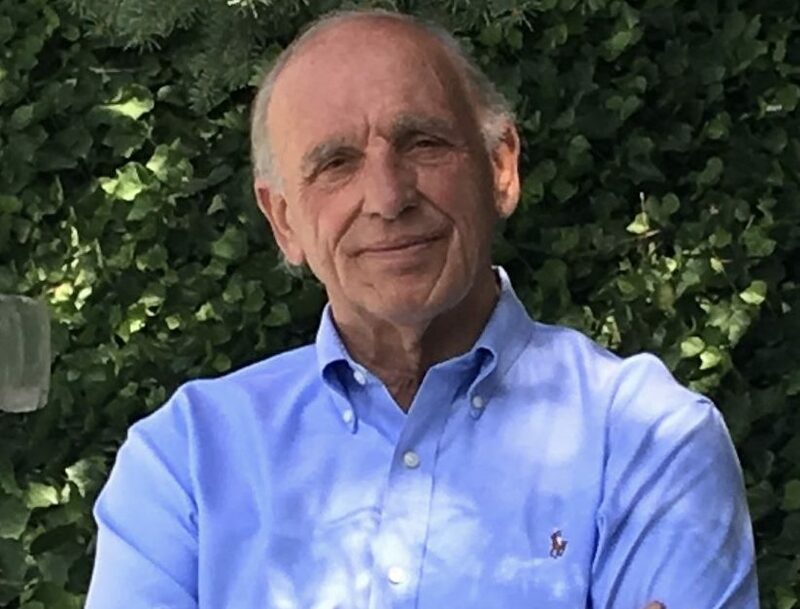 Together Mike and his wife raised five children in Cottonwood Heights while enjoying most every aspect of the beautiful Central Wasatch canyons. Andy is a native of Ohio, but spent his summers in the mountains developing an early appreciation for grand landscapes. In 1991, he graduated from Miami (of Ohio) University and headed to Alaska to instruct for the National Outdoor Leadership School (NOLS). Soon after, he set up a permanent basecamp in Utah: making Park City home; meeting his wife Thea; and investing in a struggling hotel called the Treasure Mountain Inn. After a decade of renovations, they successfully transformed the hotel into a modern, eco-friendly property and one of the first net-zero hotels in the US. In 2010 they were recipients of the Park City Environmental Hero award, which inspired further involvement/activism. Andy next served as President of the Downtown Business Alliance and was elected to Park City Council. He served six years on Park City Council before being elected as Mayor in November 2017. As Mayor he plans to continue advocating for land preservation, renewable energy, public transportation and ‘localism’ (resident-centric decision-making) as well as setting a tone of Optimism, Inclusion, and Gratitude. When not at City Hall, it’s almost certain Andy is out skiing, biking, climbing, or exploring the surrounding mountains. 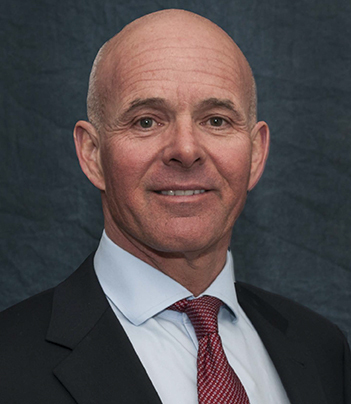 Utah Governor Gary Herbert appointed Carlos Braceras to serve as Utah Department of Transportation executive director on May 6, 2013. Former UDOT Executive Director John Njord appointed Braceras to deputy director in May 2001. At the time, he was the director of UDOT’s Region 3. Braceras also worked on the Legacy Parkway/I-15 North Project, where he was responsible for development of the environmental documents, design–build contracts, and construction of both facilities. In 1998, he was named “State of Utah Governor’s Manager of the Year” and received the “UDOT Leader of the Year” award. Braceras received a Bachelor’s degree in geology from the University of Vermont and a Bachelor’s degree in civil engineering from the University of Utah. He currently serves as Chair of ITS America, AASHTO Vice President, Chair of the AASHTO Subcommittee on Design, Chair of the Center for Environmental Excellence Advisory Board, member of the Board of Directors, past President of WASHTO, and past Chair of RUC West. Jeff Silvestrini is the mayor of Millcreek, Utah’s newest city, formed in December, 2016. In Millcreek’s first two years, Jeff led the effort to form a lean, transparent and collaborative city government. Jeff has been a practicing lawyer for 39 years until he was elected to serve the people of Millcreek. 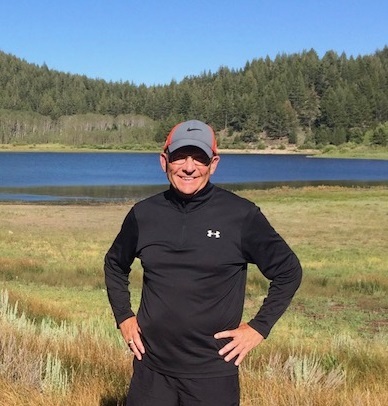 Jeff pledges to continue using the advocacy skills he learned in his career to zealously guard and protect the values we all enjoy in the mountains in our backyard, to insure they remain a resource for water, recreation, solitude and natural beauty for us and generations to come. Harris Sondak served six years as a Town Councilman and has been mayor of Alta, Utah, since January, 2018. 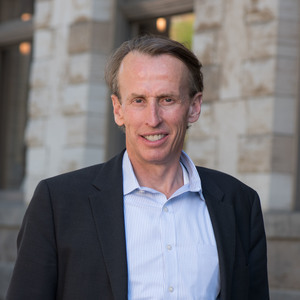 For his day job, Harris is David Eccles Professor and Chair of the Management Department of the David Eccles School of Business, University of Utah, in Salt Lake City. Harris’ vision for Alta is to be a model of a mountain resort community that maintains its integrity and a sustainable economic and environmental vitality. Harris knows that accomplishing these goals is a continuing challenge because Alta faces pressure from growth in the Salt Lake Valley and complicated decision making because of overlapping jurisdictions. Harris believes it is important that Alta work creatively and effectively with other government agencies, nonprofits, and private businesses, so he is pleased to be a member of the Central Wasatch Commission. Harris’ scholarly work has investigated two-party and multi-party negotiations, group process and decisions, procedural justice, and organizational aesthetics and ethics. His award-winning teaching has included courses on negotiations and managing conflict, groups and teams, creating and maintaining business relationships, diversity, organizational behavior, consulting, nonprofit organizations, and business ethics and leadership. Harris studied philosophy at St. John’s College and the University of Colorado and organizational behavior at Northwestern University. He was on the faculty of the Fuqua School of Business at Duke University and has been a visiting faculty member at the International Institute for Management Development in Lausanne, Switzerland; the Indian School of Business in Hyderabad, India; the Graduate School of Business, Stanford University; the Kellogg School of Management, Northwestern University; and the Graduate School of Business, Columbia University. In his spare time, Harris is often outdoors skiing, biking, fly fishing, or hiking. He enjoys good food, cooking, art, and travel. Jenny Wilson is pleased to serve as the Mayor of Salt Lake County, having previously served as a County Council Member for ten years. She took the oath of office as Mayor early in 2019 where I serve more than a million constituents. 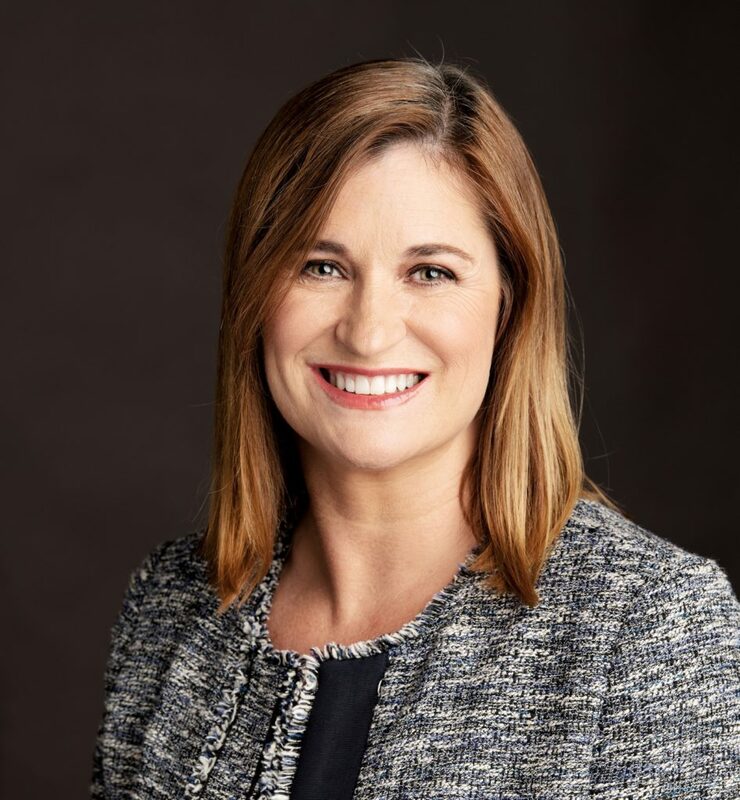 Jenny is a 5th Generation Utahn, born and raised in Salt Lake City, and graduated from East High School, attended the University of Utah and went on to get my master’s degree in public administration from the Harvard Kennedy School. Jenny has two wonderful teenaged sons, an amazingly supportive husband and a very energetic dog. In 2005, Jenny was the first woman elected to the Salt Lake County Council. As a council member, she championed numerous policy initiatives, including ethics reform, criminal justice reform, open space preservation and government efficiency. Jenny helped establish the Jordan River Commission, designed to improve and preserve the river and co-established the Salt Lake County opioid task-force. The task force helps coordinate and innovate efforts to fight the opioid epidemic. Jenny has broad experience working in government and the private and non-profit sectors, including positions in administration, fundraising, government relations, and project management for organizations including the Sundance organization, Voices for Utah Children, the University of Utah’s Moran Eye Center, and the 2002 Salt Lake Winter Olympic Games. Jenny is proud to have served as the chief of staff to Congressman Bill Orton in Washington DC in the 1990s.